Graphics, text, pictures, music, lyrics, photography, sound recording/performance, and names Copyright & Copy 2012-- Jeanne Baker inclusive of all pages contained within website. All Rights Reserved worldwide. Jeanne Baker shall not be liable in the event of incidental or consequential damages arising from the use of information supplied herein. The adoption and application of the advice or information offered is solely the readers' responsibility, and we do not guarantee results. 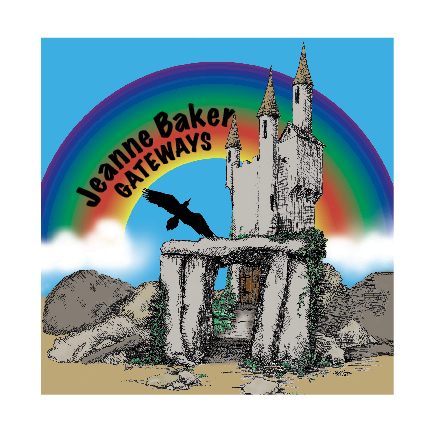 Jeanne Baker and its web maker are not responsible or liable in any manner for any loss or damages caused by following the suggestions in our articles, products, services, or any other references associated with the entirety of said website.